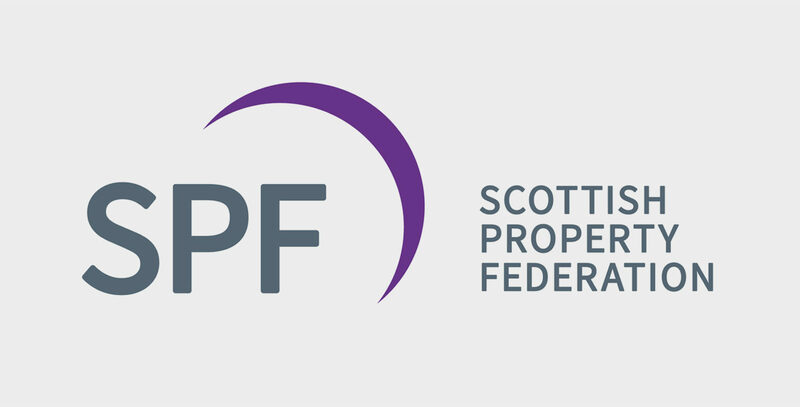 Last week the great and good of the Scottish property industry convened in Edinburgh for the seventh annual dinner hosted by the SPF (Scottish Property Federation). As proud sponsors of the event, and supporters of the SPF since the launch of our Edinburgh office, we were excited to hear a set of great speakers discuss the pressing industry issues we face. With the annual change of Federation leadership, we heard from SPF’s incoming chairman Miller Mathieson (MD of CBRE Scotland & Northern Ireland) on his priorities for the year ahead. We were glad to hear his intention to support and challenge the Scottish government on property legislation, and to hear his ambition for promoting diversity within the industry. As we know, our industry workforce isn’t as diverse as it could be to represent all the people who use the buildings and places we create. Whether it’s gender balance, ethnic diversity or openness to LGBTQ+ communities, encouraging people from all backgrounds to share under-represented perspectives can only enrich the industry and, ultimately, help us build a better world. But how we do we achieve that here and now? Baroness Karren Brady spoke directly from her own experience when she took to the stage after dinner. From steering Birmingham City FC out of administration as MD – aged just 23 – to becoming one of the UK’s most respected business leaders, Baroness Brady spoke of the vision and ambition which drove her success. Her message to women in the industry was to embrace positivity and self-confidence in the workplace, and to be tenacious in making a change. However, individual efforts must also be underpinned by a community which shares and promotes diverse values. Examples within our industry include: Freehold, the LGBTQ+ community set up jointly by TFT Partner David Mann, and TaylorWessing’s Saleem Fazal; Real Estate Balance, the senior leadership roundtable for implementing gender equality initiatives; and BAME in Property, the organisation bringing ethnicity to the property industry. Businesses and industry bodies must also continue to champion diversity and instil it as a common feature in our daily business. To that end we fully support SPF’s decision to put this on the agenda for the year ahead. We’ve all heard about uncertain times and the need to innovate for growth. With that in mind, the need for new perspectives and collaboration across the industry has never been more important! We look forward to supporting the SPF in its efforts to progress diversity and inclusion across our industry, and for all the advantages that will bring.